Does anyone actually own one? I was just wondering if anyone on here actually owns a 1G? I think I've only seen one person on here say they have one. Anyone else got one? +1000 to that over 680 post in a month. 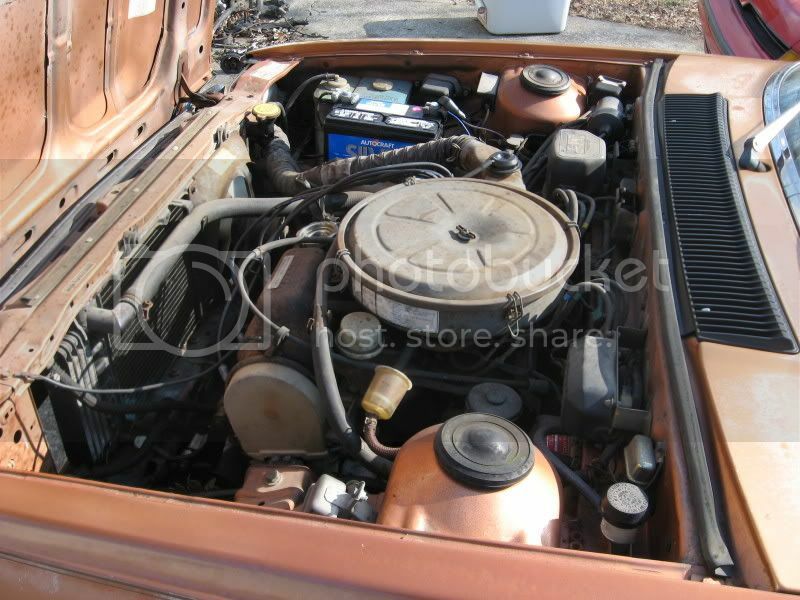 bought this for $600,car runs has current inspect sticker,thats about it. interior is shot, body banged up with dents rust and dings, shocks and struts shot, interior parts seem hard to find,this ones gonna be a challenge wish me luck. ^^^that is freakin awesome dude! goodluck w/ gettin her back right! Last edited by mcimo; 03-08-2008 at 04:04 PM. Good luck on the car dude. Re: Does anyone actually own one? I owned one and finally own one again - very hard to find in fix upable condition. Glad to have it but OMG how am I going to find everything I want/need for it?? LOL, guess thats half the fun. 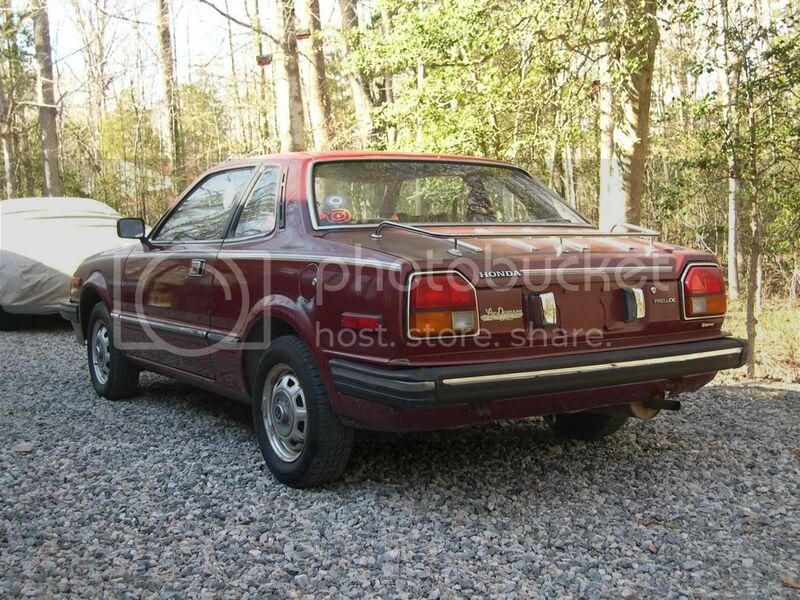 If anyone in the Richmond area is looking for a 1st gen prelude Im selling mine, You can find it on the richmond VA craigslist. 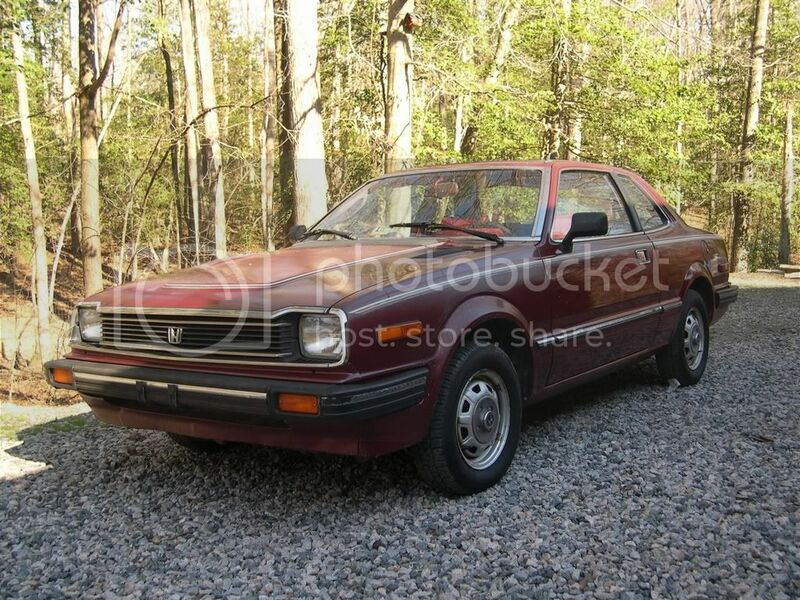 the pictures of the 82 is the one for sale. you probably havnty seen them because you probably wouldnt give it a second glance if one drove right into you. no offense but you know its true lol. I have one and I am selling it, going in the local listings and e-bay/will ship. 79/black W red int. looks the same as that red one without the rear rack and more faded paint. Photos soon! So, did the 79 and 80 have the same Dash Cluster? That was my favorite part of my 80 and if it's true, my eligible list of cars has doubled in years. Yes the 79 and 80 have the same dash cluster. The 81 and 82 have the more ordinary cluster (separate tach and speedo). Re: I do have one!!! im in your exact position. paid $600 aswell. borderline same condition.